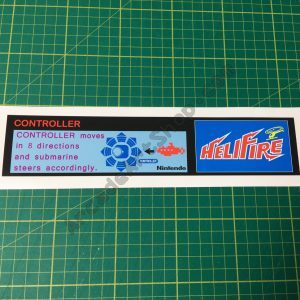 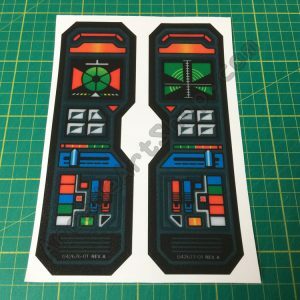 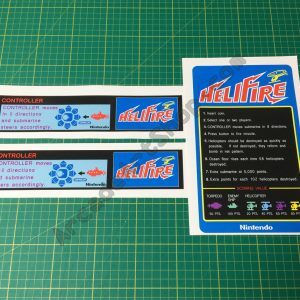 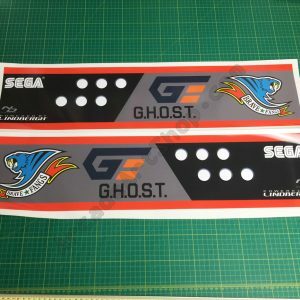 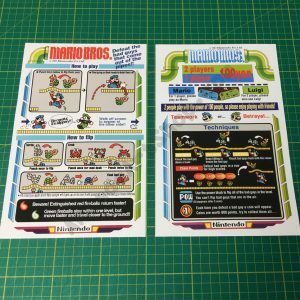 Return of the Jedi Atari control panel decals pair. 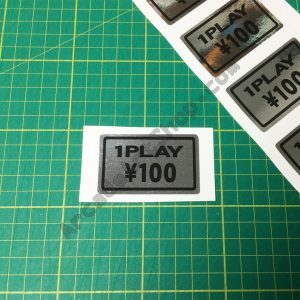 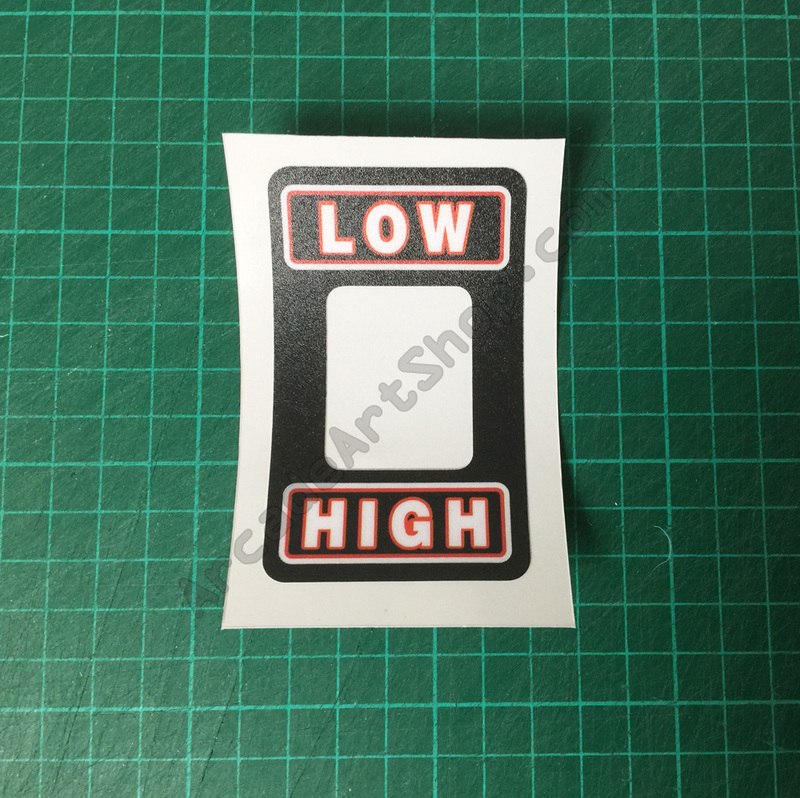 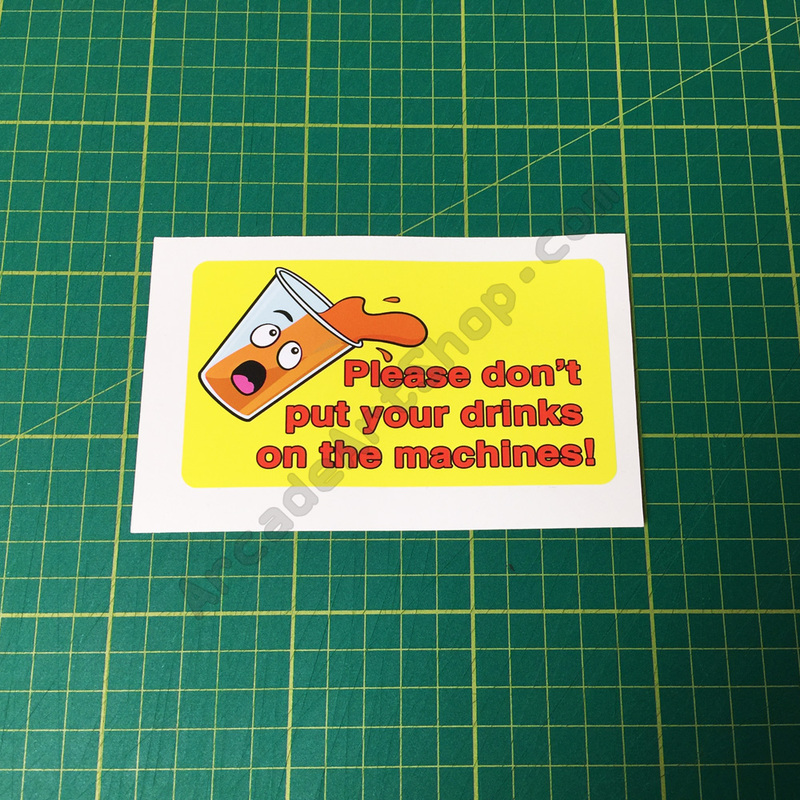 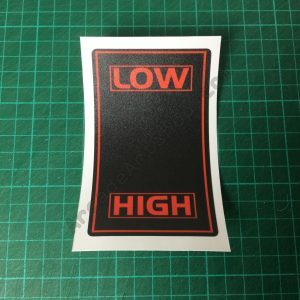 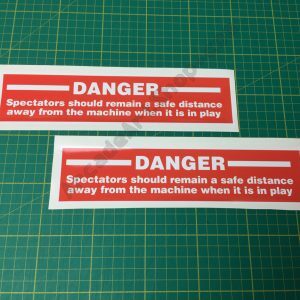 Sega DLX cabinet ‘DANGER’ warning stickers. 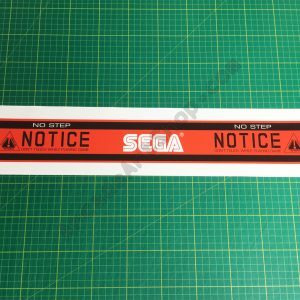 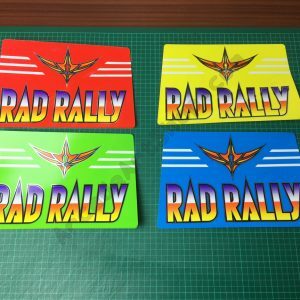 OutRun, Afterburner etc.